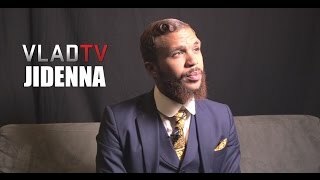 In a recent interview with VLAD TV, popular Nigerian-American Hip Hop Artist and Mr Classic Man, Jidenna said he's a heavy target in Nigeria because he's light-skinned. He also said he had to bring AK-47 to Nigeria during his father burial to protect himself from being kidnapped. 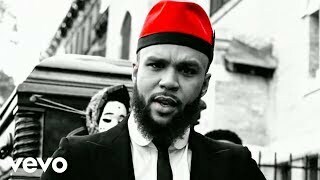 "Wondaland emcee Jidenna wholeheartedly believes that "it's a beautiful thing when people feel like they wanna live life as who they truly are." He does, however, understand the consequences of doing so in this day and age. 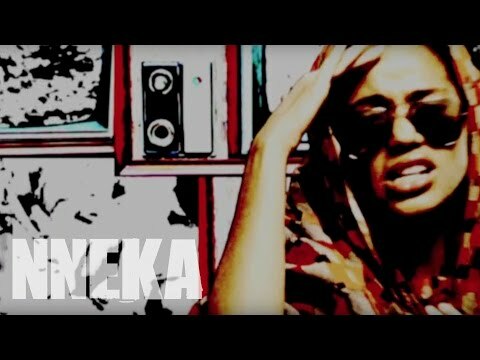 In this exclusive clip, the up and coming artist talks to us about fulfilling one's purpose in life while staying true to themselves, as well as the struggles he's faced as a light-skinned Nigerian-American. 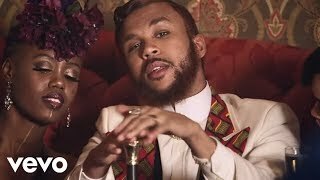 When Jidenna was young, his mother informed him of the difficulties he'd face growing up in America. "The fact that you have African blood in you is gonna make it hard," his mother advised. What he didn't realize was what was to come from his own ethnic group, as many people in his family are light-skinned. "When you're light-skinned, you're a heavier target for being kidnapped because you're seen as more valuable," he says in regards to Igbo people. "We were robbed - our family's been assaulted," Jidenna states. "We've had a lot of issues." One particular instance he distinctly remembers is the time he visited his village in Nigeria to bury his father. "I had to bring a lot of AK-47s," he recalled, since he was viewed by the other Igbo natives as a rich American. Watch above to hear more of his frightening story."